Now you can have your cake and eat it too - even the candles! Let Them Eat Candles is a company that makes candles out of chocolate, topped with a traditional wick. 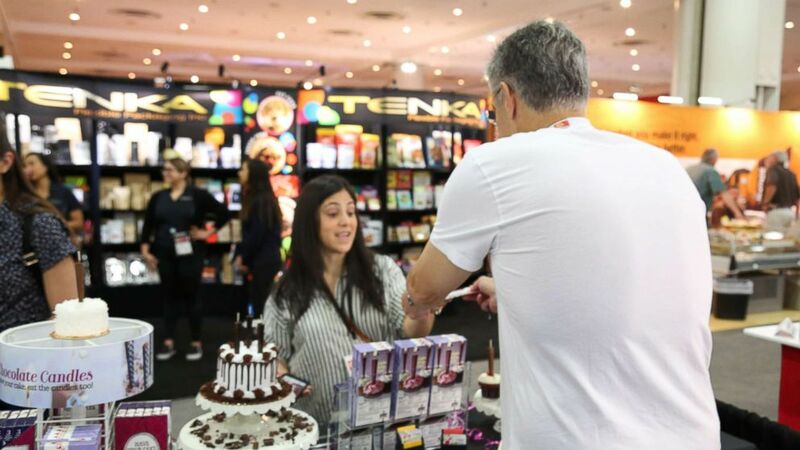 Chocolate edible candles on display at the Fancy Food Show in New York City. 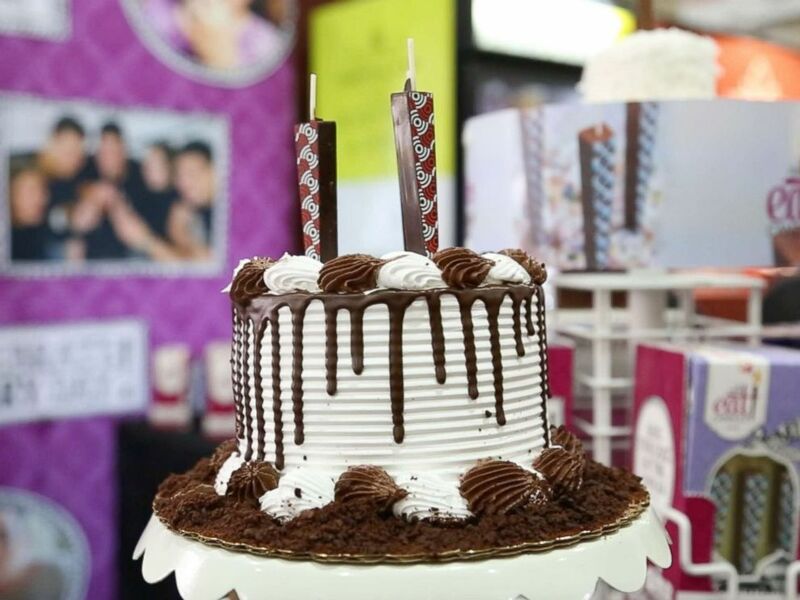 Loree Sandler, the company’s other co-founder, got the idea at her son’s 12th birthday party as she watched the wax candles melt on to the cake. 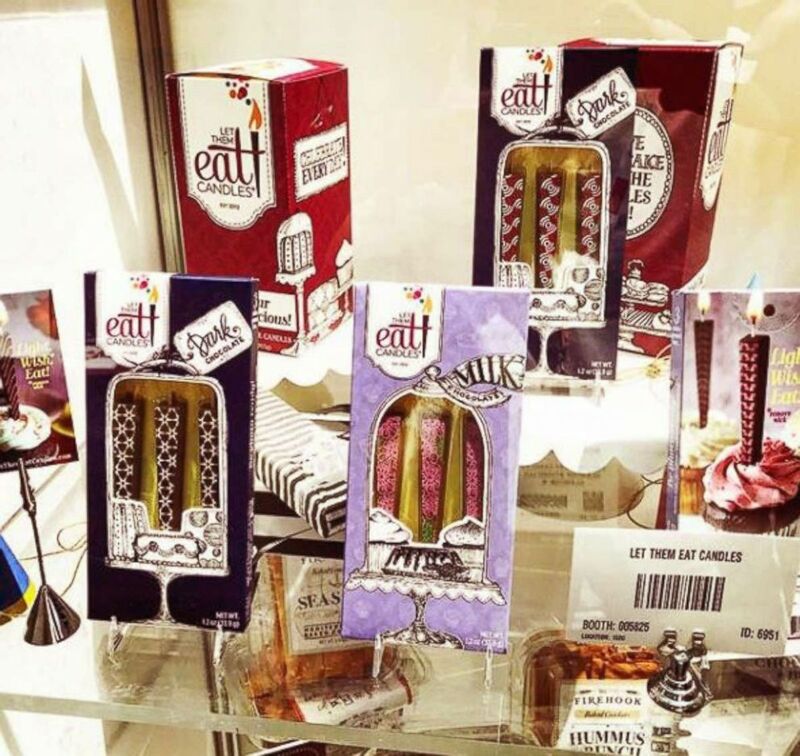 Chocolate edible candles on display at the Fancy Food Show in New York City seen from their Instagram account, 'Let them eat candles'. “The candles didn’t deserve the pedestal upon which they puddled,” Sandler said. Thus Let Them Eat Candles was born. Once lit, the candles last for about a minute before they melt. The candles are sold on the company’s website in three packs for $11.95. They come in dark or milk chocolate and they ship nationwide. C’mon, who doesn’t need more chocolate on their birthday!